***POWER WINDOWS***, ***POWER LOCKS***, ***CRUISE CONTROL***, priced competitively at $ 12875, ``ONE OWNER VEHICLE !! !``, Elantra SE, 4D Sedan, 1.8L 4-Cylinder DOHC 16V Dual CVVT, 6-Speed Automatic with Shiftronic, FWD, Silver. * 2016 KBB.com Best Buy Awards Finalist * 2016 KBB.com 5-Year Cost to Own Awards Located in Wichita KS, and also serving Emporia, Lawrence, Junction City, Enid, Hutchinson, and all the way to Kansas City. Hello, I would like more information about the 2016 Hyundai Elantra, stock# KP2213. Hello, I would like to see more pictures of the 2016 Hyundai Elantra, stock# KP2213. 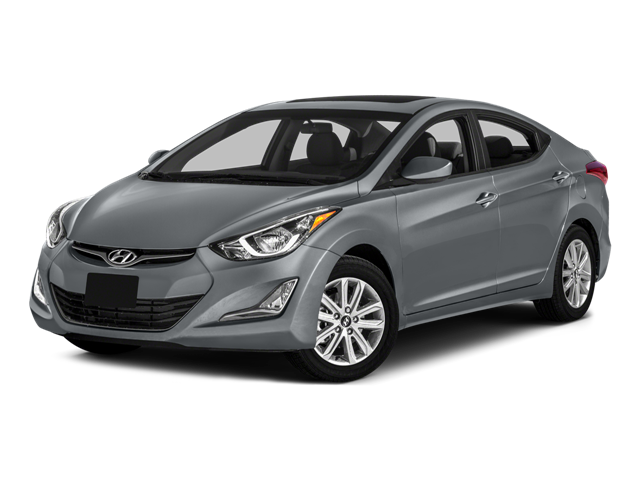 Ready to drive this 2016 Hyundai Elantra? Let us know below when you are coming in, and we'll get it ready for you.